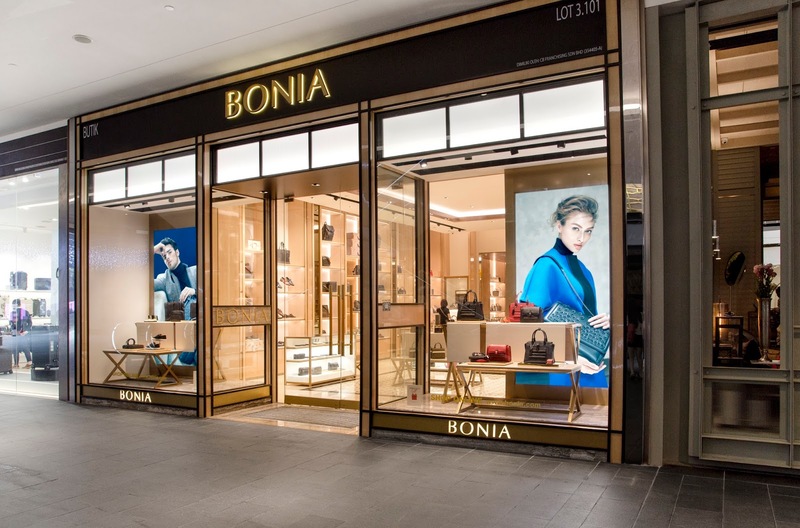 Kim Tae-Hee, considered one of Korea's most beautiful women and also wife to Rain (Jung Ji-Hoon) was in Malaysia this month for Bonia First Flagship Boutique Opening at Pavilion Elite. The new BONIA flagship boutique reflects the brand’s aesthetic and ethical approach, highlighting the 3 main principles of BONIA brand – modern, elegant, contemporary. 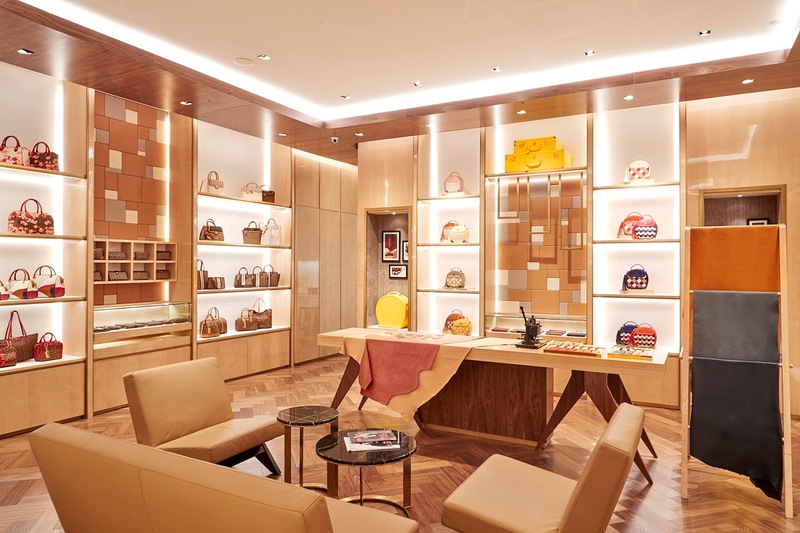 Aside from the quintessential and luxury elements of BONIA significant boutique concept, this unique flagship boutique signifies the brand’s increased focus towards fashion and art intersection. Additional features will be such as a special space, named Atelier Lounge, to showcase BONIA eco-friendly collection, a dedicated workshop space to conduct exclusive workshops and interesting activities for fashion lovers. What’s more fascinating is our exclusive bespoke service, where fashion will be custom-made only for you. These customizable options allow you to get one-of-a-kind design upon your request, truly a luxury personalized experience. Do check out BONIA’s first bespoke service range at Atelier Lounge: Free giveaway of ‘Blossom Play’ - customizable floral leather bag charms, to personalize your bag strap. Giveaway is valid from 10th till 31st March 2017. I've always felt that Bonia designs are very classy and feminine . Perfect of any kind of occasion!